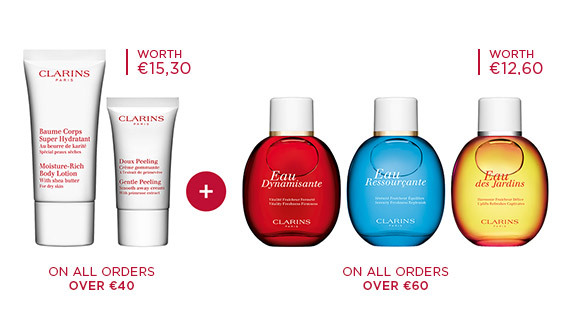 Clarins’ exclusive Crowberry extract helps prevent stretch marks resulting from pregnancy, puberty or weight fluctuation with this newly developed stretch mark cream. It enhances the production of collagen fibres to boost skin’s elasticity and resistance to future stretch marks. 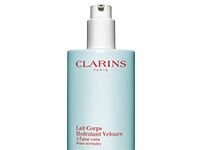 The body lotion also helps stretch mark removal on existing marks. Skin is tighter, clearer, and smoother. 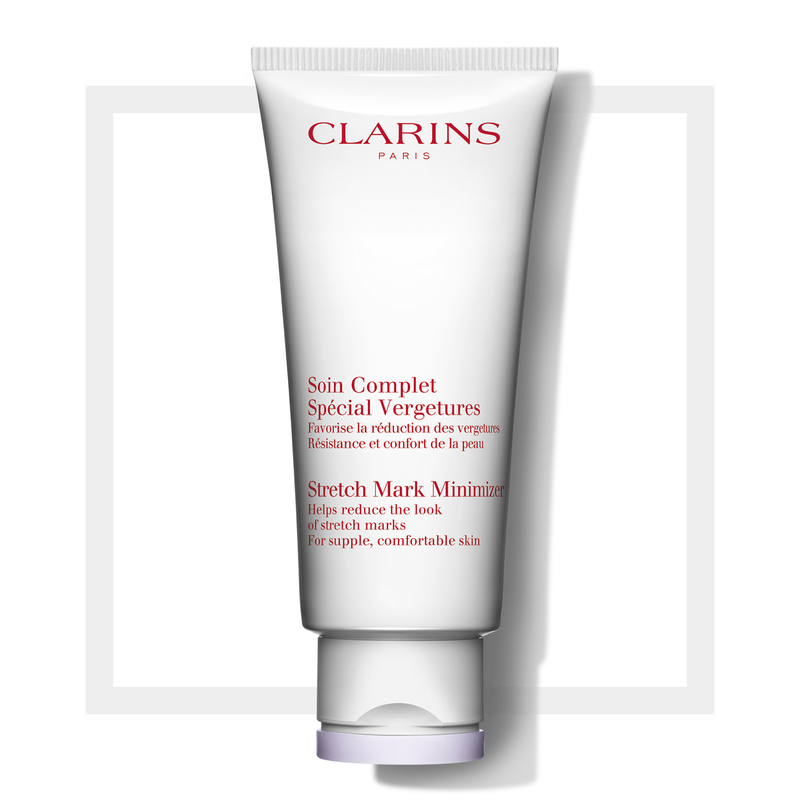 Keeps your skin looking flawless even when it is most at risk of stretching and it scares you – you should always consider the help of a good stretch mark cream! The moisturising agents soothe dry patches and nurture the body, creating smoother, more resistant and elastic skin on targeted areas in weeks only. An important part of your body care routine during those sensitive periods in your life. Fragrance-free stretch mark cream.